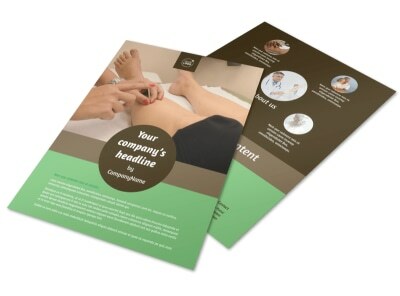 Customize our Acupuncture Clinic Postcard Template and more! 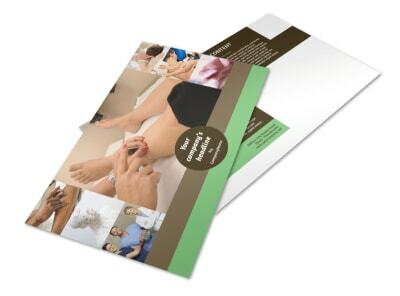 Promote your alternative health services with acupuncture clinic postcards designed with our easy-to-interact-with templates. Upload photos of your clinic or use stock images from our files, select the color theme of your choice and list location, services, and pricing points so those seeking healing know just what you offer and where to find you.